We are seeking to build an inclusive community to help people help people. We believe that talent is equally distributed but opportunity is not. We desire to bring opportunity to those who need it in order to seek truly transformational, generational change. We believe in individualized coaching over a long period of time focused on improving academics, economic stability, access to stable and affordable housing and physical/emotional well-being. To help create independence for disadvantaged and foster youth through education, mentoring and life skills training. Educate Tomorrow was created with the believe that neither poverty nor neglect should impede youth from leading successful adult lives. Educate Tomorrow works to fill voids left in the path to higher education and gainful employment for many youth who have been involved in the foster care system or other systems or circumstances that require support in order to increase opportunities and chances for success. 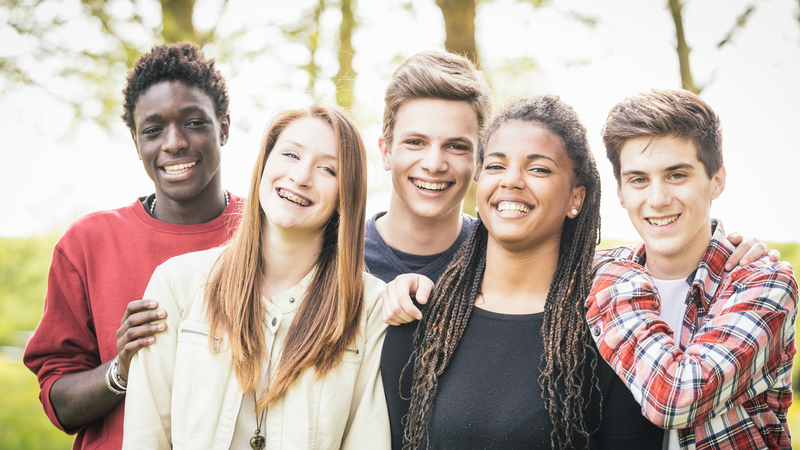 Studies show that a low percentage of foster care students ever receive a high school diploma and even fewer go on to secure a college education or steady employment.